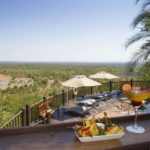 The Victoria Falls Safari Lodge borders the Zambezi National Park and is only 4km away from Victoria Falls, on the Zimbabwean Side. 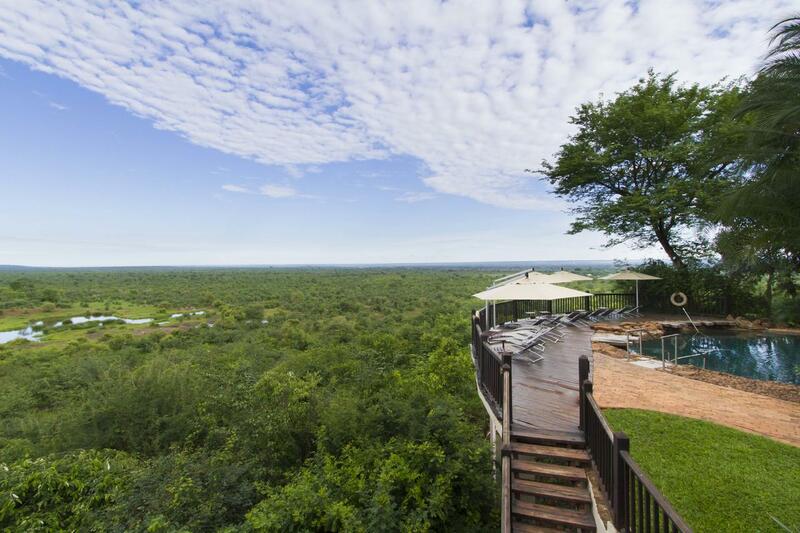 It also has its very own waterhole boasting game sightings from your room. 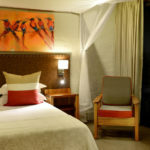 Priced from USD 300 per person. 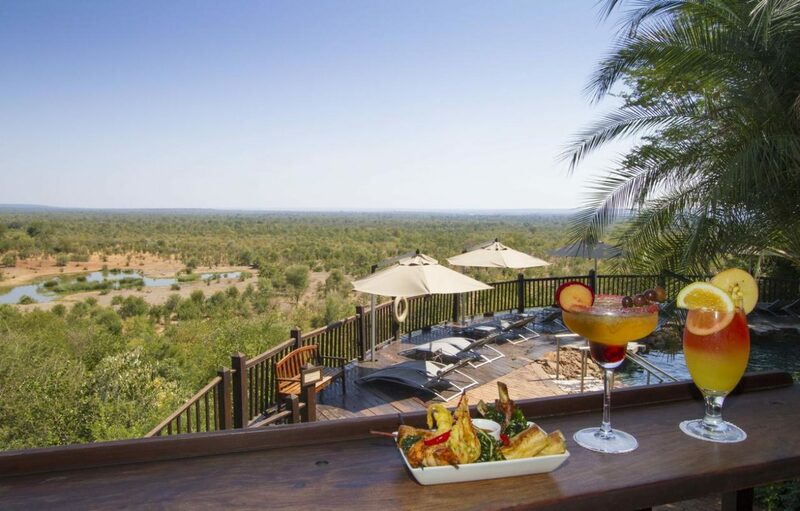 Bordering on the Zambezi National Park, the Victoria Falls Safari Lodge provides luxury accommodation just 4 km from the majestic Victoria Falls. 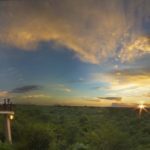 The lodge is set on a high natural plateau offering uninterrupted views of breath-taking African sunsets and game-viewing at its waterhole. 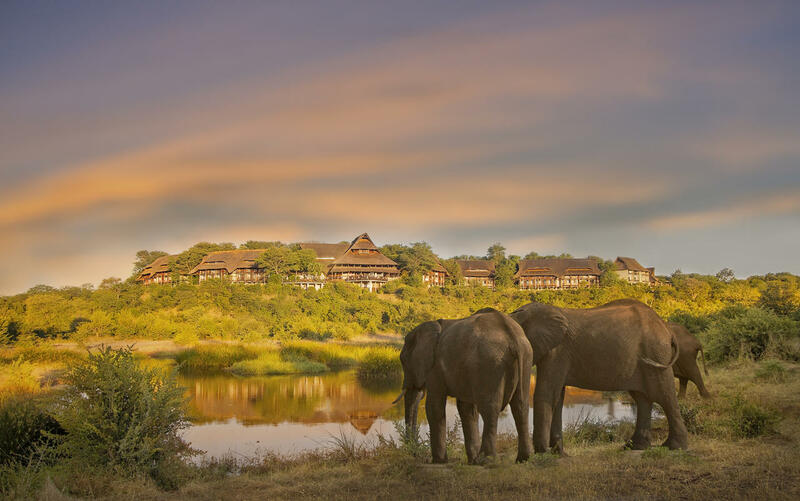 This 72-roomed safari lodge merges with its natural surroundings and gives excellent access to African wildlife and fauna whilst ensuring a maximum degree of comfort and security. 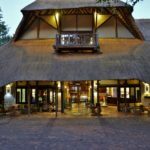 From the on-site waterhole at the Victoria Falls Safari Lodge, where no attempt has been made to control nature, to the thatch rustic finishes, vibrant fabrics and local hardwoods, the theme of the lodge is one of human sensitivity to its natural surrounds. 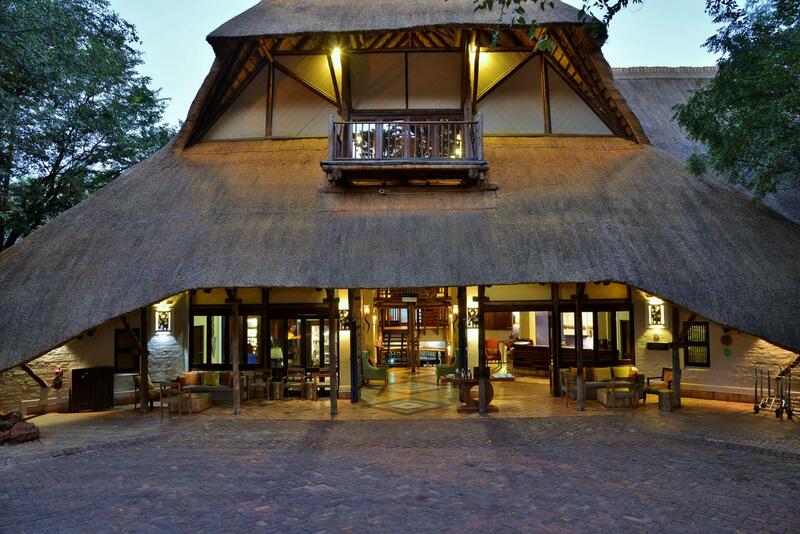 The outdoor Boma, Place of Eating, gives one another superb restaurant to choose from. 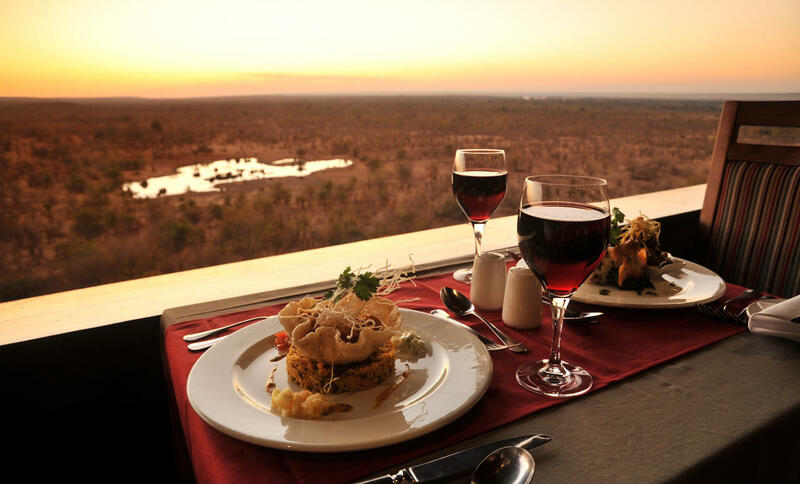 All bedrooms have en-suite facilities, overhead fans, mosquito nets, telephones and private balconies with superb views overlooking the Zambezi National Park. 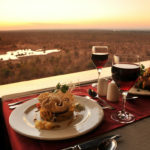 There is a shuttle service running every half hour to all the major attractions in Victoria Falls. 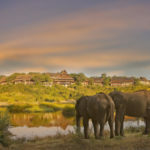 great architecture, great tree, wildlife, peaceful room, good food, as well as fantastic staff, everyone from front desk, to wait help, to concierge. john, the concierge, helped us wrap, package a local purchase and ship to the united states. our experience was fantastic. This is a fabulous hotel in a magnificent setting. 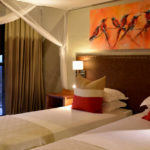 I really enjoyed my stay- the room and food were excellent and staff were all helpful and friendly. 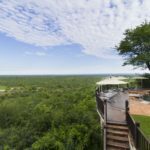 The views over the waterhole could not be bettered. Partake in Vulture feeding at this lodge!